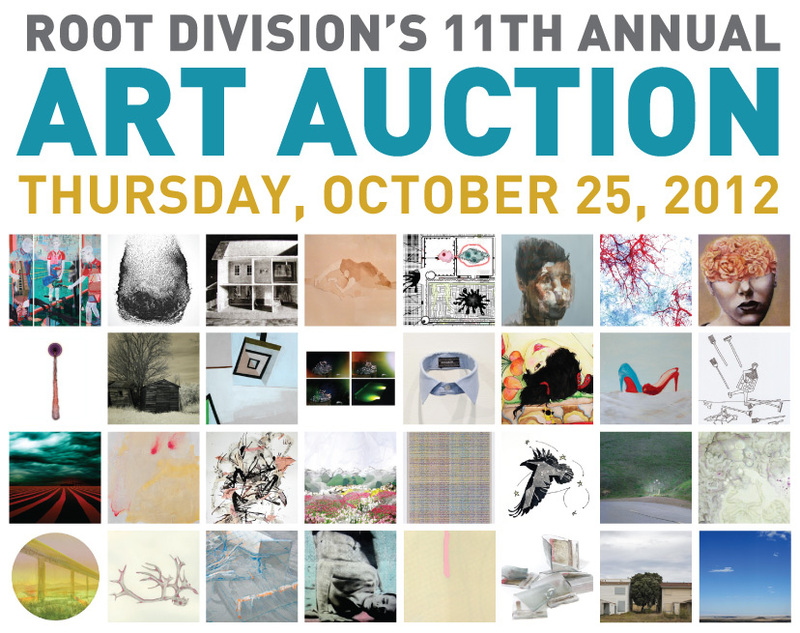 If you are in the Mission on Thursday night I invite you to please stop by Root Division and check out their annual art auction! Lots of work by some amazing local artists. I will have a new drawing from my Monks Math series included. Come support art, artists, & arts education in San Francisco! This fundraising event presents an eclectic mix of quality artwork from over 100 established and emerging local artists. Take a chance, throw your hand up in the air, and return home with an inspiring, affordable, and original work of art. Proceeds benefit local emerging artists, as well as Root Division’s free after school art classes for Bay Area youth. Featuring food by Chef Anthony Myint of Mission Bowling Club, specialty cocktails byOtis Lounge and Dr.Teeth & the Electric Mayhem, music by Dr. Linder of Queen’s Nails and more! Host Level Tickets: Starting at $250, you and a guest receive VIP benefits*, reserved seats, and more! Gangs of San Francisco T-shirt Co.
Root Division is supported in part by grants from The Andy Warhol Foundation for the Visual Arts, National Endowment for the Arts / ArtWorks, Phyllis C. Wattis Foundation, Grants for the Arts: San Francisco Hotel Tax Fund, San Francisco Arts Commission / Cultural Equity Grants, Crescent Porter Hale Foundation, Zellerbach Family Foundation, W A Gerbode Foundation, Art4Moore, and Bill Graham Memorial Fund.